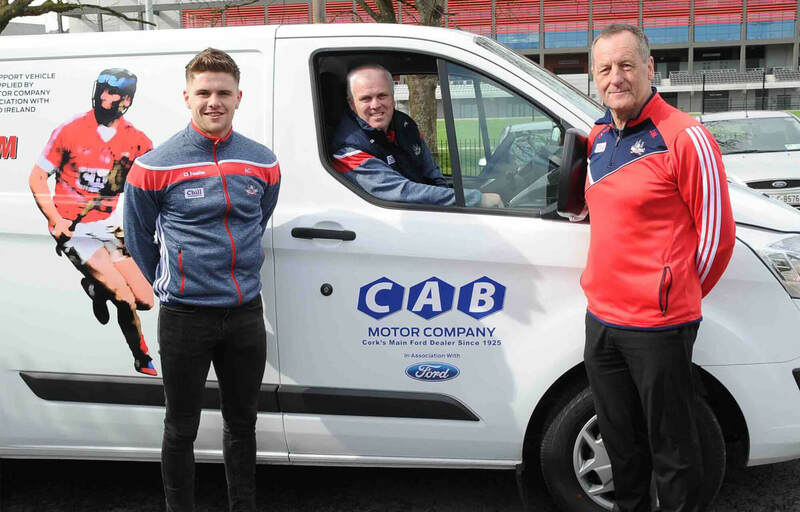 CAB Motor Company, Blackrock, has again sponsored two Ford Transit Custom Vans for the members of the 2018 Cork GAA Hurling and Football teams, in recognition of their stellar performances over the years, and in support of the GAA and its Trojan efforts to bring cohesion and purpose to families and communities in Cork. 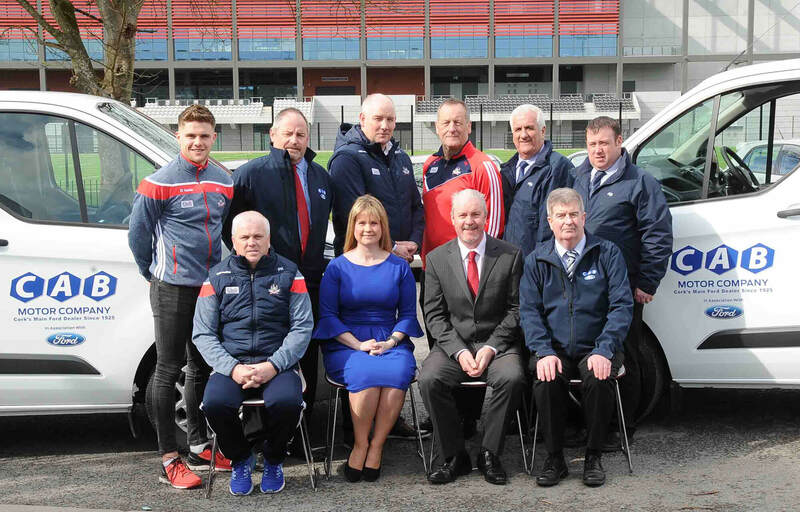 Chairperson of 2018 Cork GAA Tracey Kennedy and Cork Senior Team Managers: Ronan McCarthy and John Meyler were on hand to collect their Team Support Vans from CAB Motor Company and Ford Ireland. 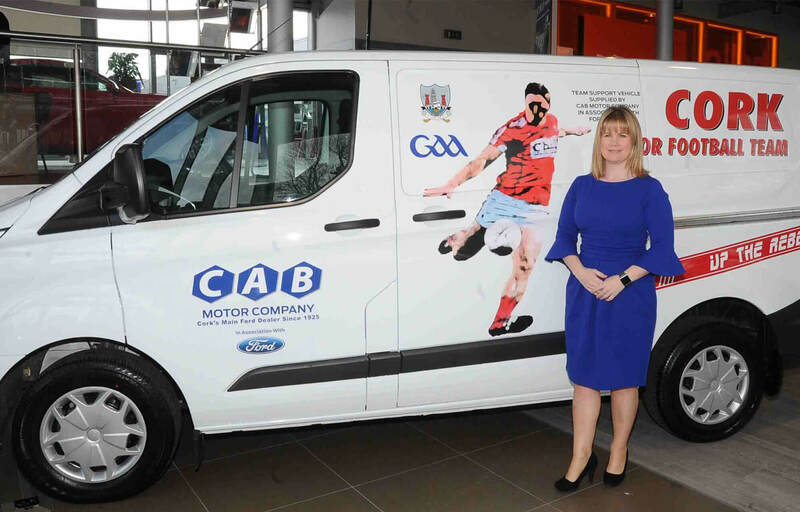 Speaking at the announcement this week, Conor Cavanagh, General Manager of CAB, stated: ‘Our 2018 Cork GAA teams have a proud history of achievement and we’re pleased, once again, to mark that with sponsorship of two Ford Transit Custom Vehicles for the year and give them a great boost to drive on and win, while recognising the mammoth commitment and tremendous joy these players give to the GAA in Cork and to us as spectators. We’re sponsoring these vehicles and I’m sure the teams will derive great pleasure from our support as they go about their winning ways! Ford is synonymous with Cork anyway so this is a natural fit for us. 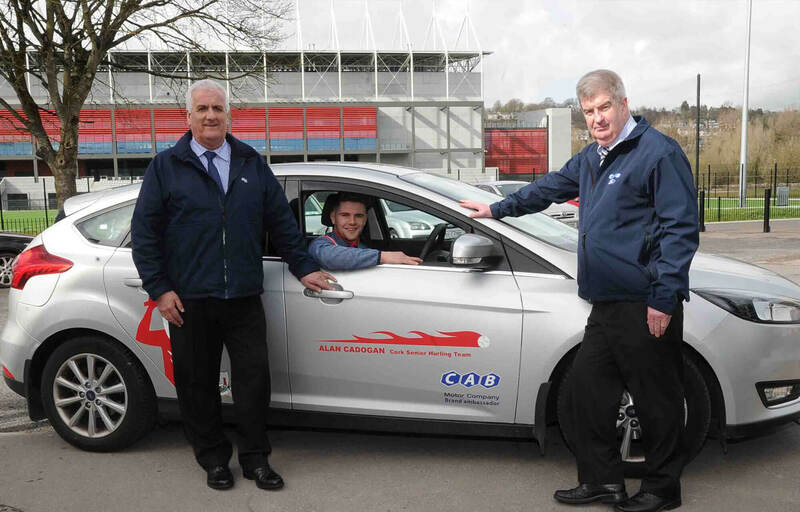 As the largest Ford dealership in Munster we’re proud to support the GAA and its players and give something back. 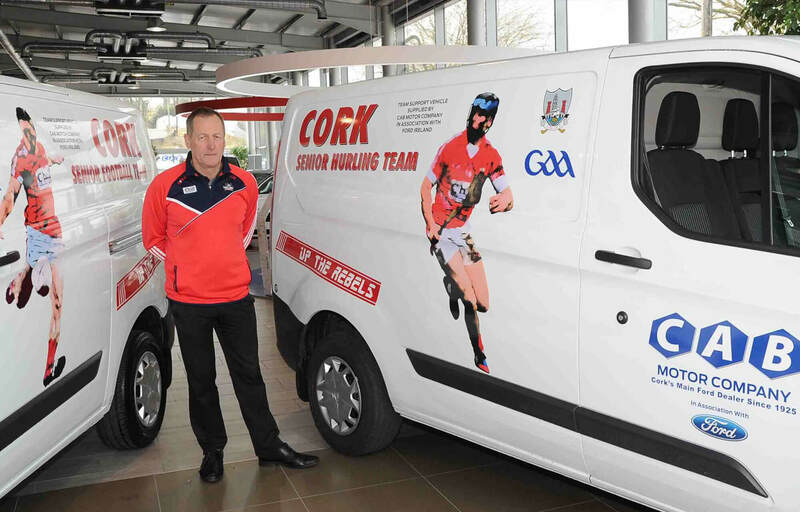 This year our brand ambassador is Alan Cadogan of the Cork Senior Hurling Team.